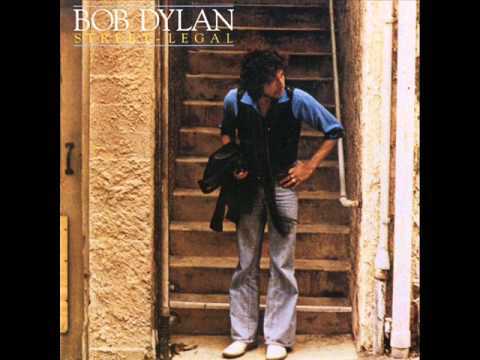 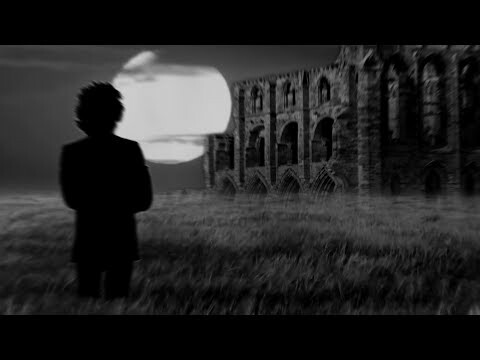 Music video for Bob Dylan's 1978 song from the album Street-Legal.  Audio: December 10, 1978 - Live in Charlotte, SC No copyright intended, Entertainment purposes only, etc. 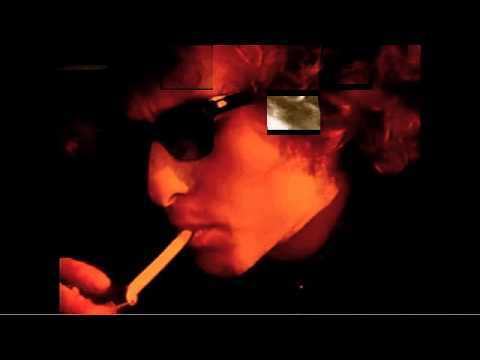 COVER OF CHANGING OF THE GUARDS (BOB DYLAN) - IMMATERIAL.